This is a live, instructor-led course that brings together the full essence of a lifecycle approach to Service Management, and consolidates the knowledge gained across the qualification scheme. 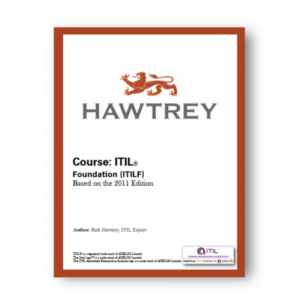 The course completes the ITIL Capability and Lifecycle qualification program and provides the opportunity to sit the ITIL Managing Across the Lifecycle Examination, which leads to the ITIL Expert qualification. CIOs, Senior IT managers, IT managers, IT Professionals, and IT Operation practitioners. 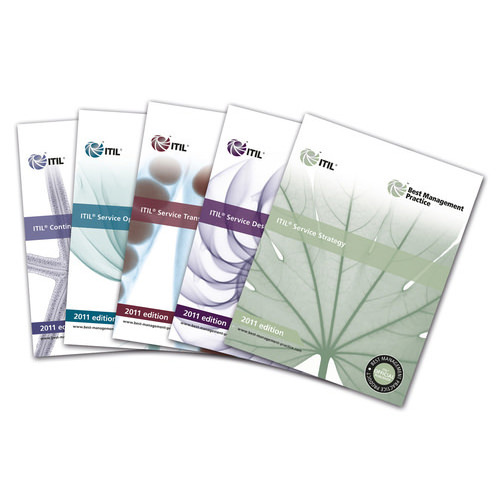 Individuals who require a business and management level understanding of the ITIL V3 core Lifecycle and how it may be implemented to enhance the quality of IT service provision within an organization. 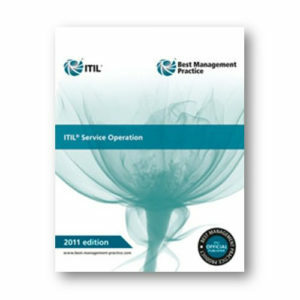 Individuals seeking the ITIL Expert Certificate in Service Management for which this qualification is the final mandatory module leading to the Expert certification.